ACDI is scoping gaps in existing climate change and development-related professional short courses to identify opportunities.This includes not only addressing gaps in content or themes (such as adaptation MEL; climate risk and insurance; climate-smart agriculture; or accessing climate finance), but gaps in innovative delivery modes: recognising that deep, long-term capacity is not built in a once-off workshop. The Climate Academy highlights all non-formal courses relating to climate change and development that are offered at the University. The Winter School programme is a one week (5 day), on-site, course run and hosted by CSAG in Cape Town, South Africa. The course is presented by a number of facilitators both from within CSAG and also from other institutions. The course aims to take participants through the full spectrum of climate and climate change related topics. 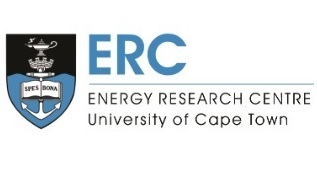 The Energy Research Centre facilitate two courses as part of the Continuing Professional Development (CPD) Programme. These courses provide a means for the ongoing education of professionals, outside the formal academic courses offered at UCT for degree purposes. Two courses relevant to the climate change field are the Energy and Climate Change and Energy Modelling and Analysis courses. 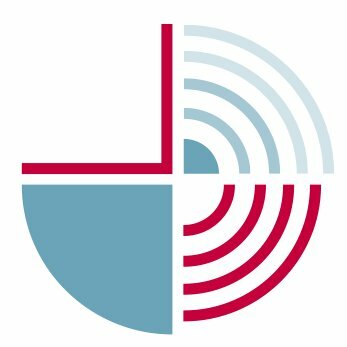 Follow this link to the CDP website for more information. The Managing Power Sector Reform and Regulation Africa short course at the GSB seeks to give managers and leaders working in this critical sector the ability to contribute to the reform of the power sector and deliver sustainable, affordable services to everyone, while still accelerating economic growth. The course is focused on Africa’s needs and exposes participants to the frontiers of international experience and to best practice in managing these changes and the new regulatory environment effectively. 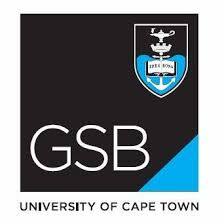 To plug the skills gap and unlock growth and investment in the sector, the Management Programme in Infrastructure Reform and Regulation (MIR) at the GSB is offering this specialised short course on Finance, Contracts and Risk Mitigation for Private Power Projects in Africa. The course will cover both theory and practice in power sector financing and a number of Africa-specific case studies will facilitate participant learning. The Graduate School of Development Policy and Practice Executive Short Course Programme offers senior public leaders and officials, as well as senior national and international actors in the private and non-profit sectors, and members of think tanks, high-level training in various public policy and development areas.